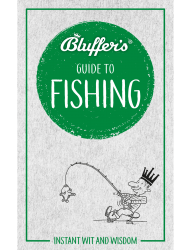 How are you feline about your furry friend? 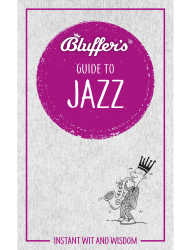 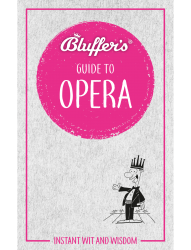 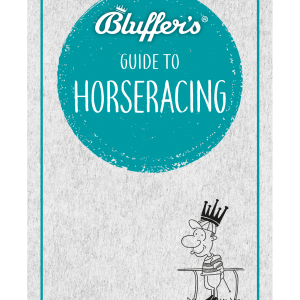 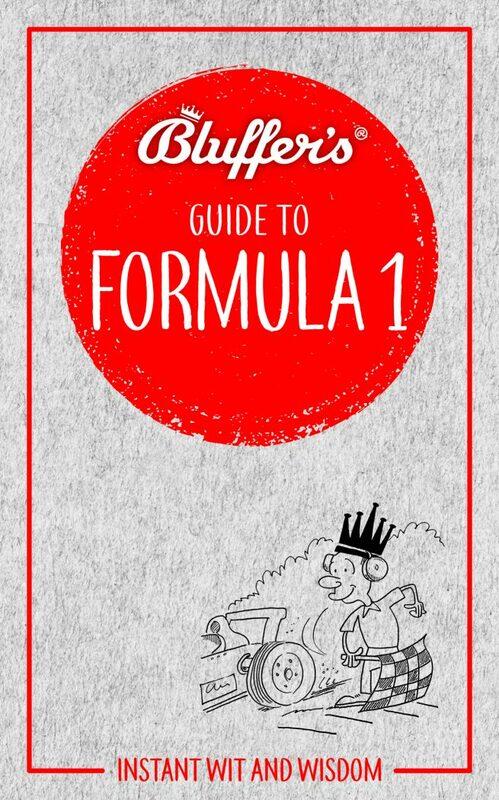 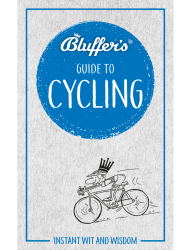 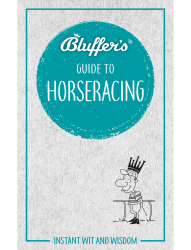 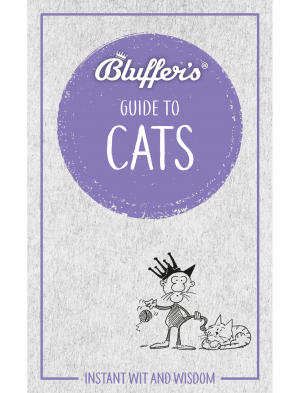 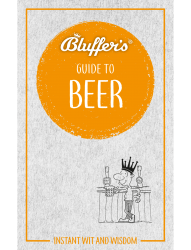 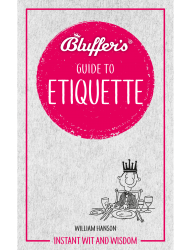 Whether you’re already the purrfect cat owner or your moggy often gives you paws for disappointment, The Bluffer’s ® Guide to Cats will add a new spring to your step! You’ll find this brilliant guide is filled with fluffy trivia, tall tails and catty one-liners – so whether you’re currently the cat’s pyjamas or having kittens, you’ll soon feel as though you’re a breed apart. CELIA HADDON, BESTSELLING AUTHOR OF ONE HUNDRED WAYS FOR A CAT TO TRAIN ITS HUMAN.